We accept both interior and exterior painting projects. 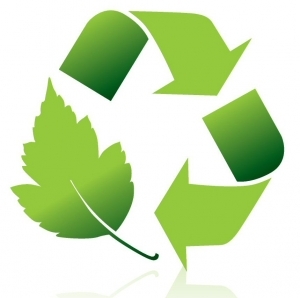 Our services are backed with a guarantee of quality. 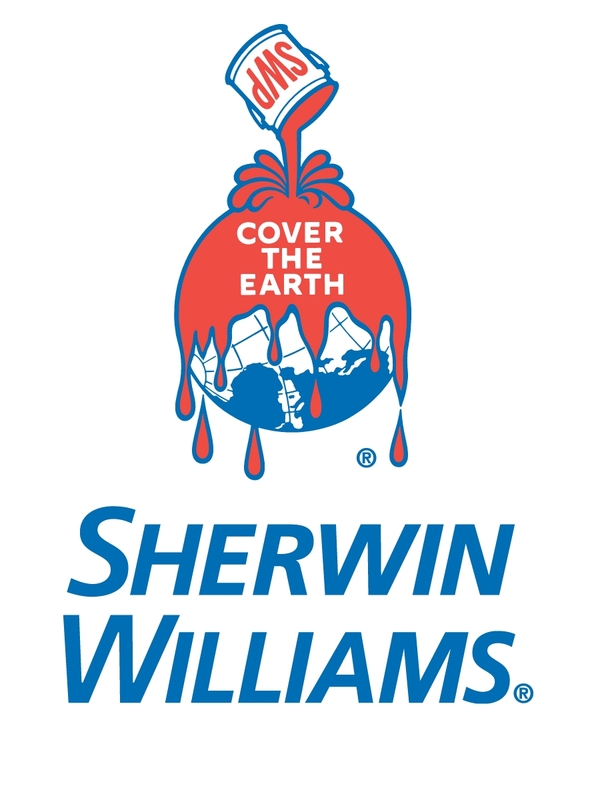 We supply and use top of the line Sherwin-Williams Paints. We are covered by both worker’s compensation insurance and liability insurance for your protection. Local references are available at your request. We look forward to painting your home soon!